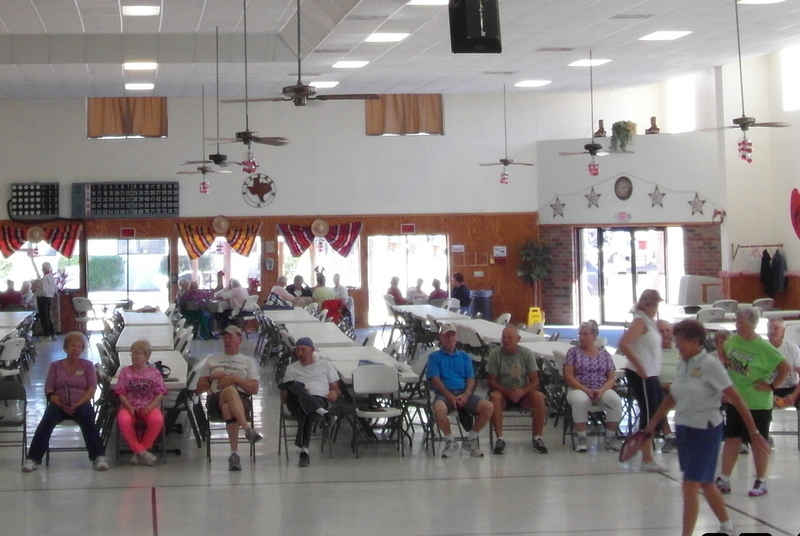 Pickleball is played in our Large Hall according to the schedule below. Donna Hulsey is the Activity Coordinator. Are you playing today? Fri the 8th? You will need to go to the Winter Ranch Group page to keep up with when they are playing. I don’t update the blog often enough to keep apprised of times. 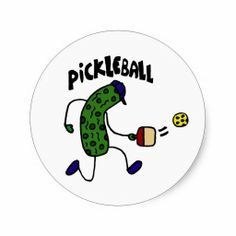 If you are not a member of the Pickleball Group, check with Donna Hulsey and she can add you.